Excellent condition, CZ 75 DAO chambered for 9mm Luger. 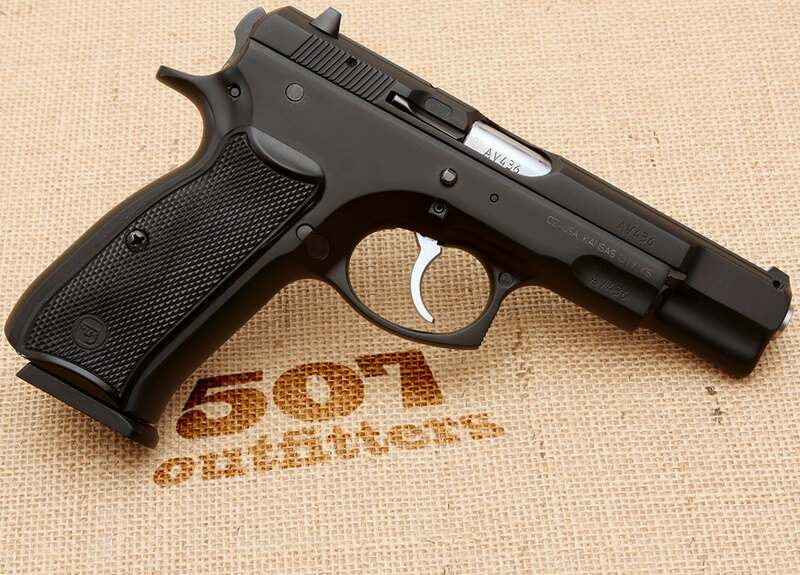 This somewhat rare double action only variation of the very popular CZ 75B model was manufactured in 2000. Gun comes with two 10-round magazines, documentation and plastic case. Below are the actual photos of the gun. Available at upcoming gun show – please, see our schedule on the main page, or at the 507 Outfitters in Easton, PA upon request. 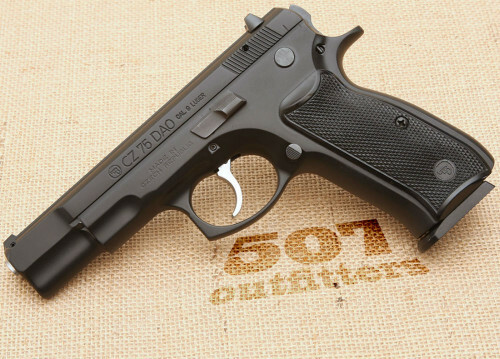 We carry variety of CZ pistols. Contact us for pricing and availability at contact@507outfitters.com or call us at 610-438-4780.